While doing some fieldwork Charlotte Davis has her soul captured by an evil sorcerer! Help her escape his terrifying clutches and return to her body in Whispers! 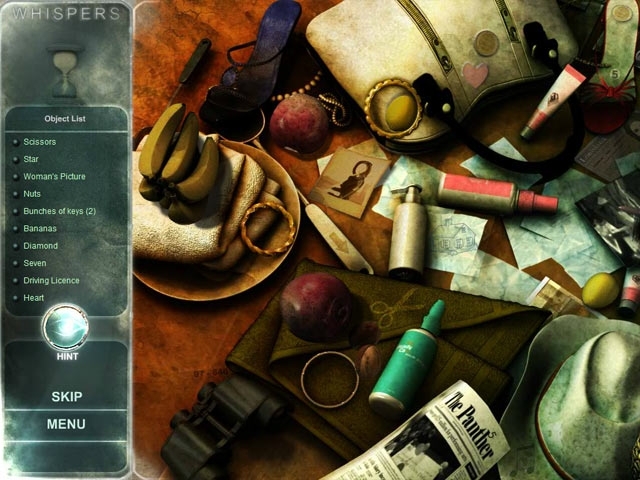 Escape from the sorcerer's home with the help of another captured spirit and use your willpower to return to your body in this incredible Hidden Object Puzzle Adventure game. 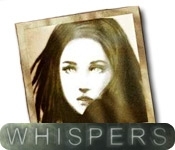 Travel through dangerous locations and make it home safely in Whispers!